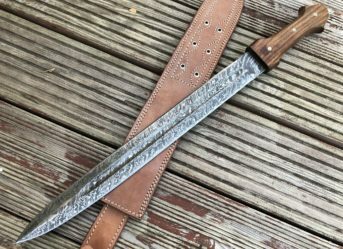 When one normally thinks of knives, there is hardly at segregation in our minds at first, since for the most part, we tend to think about knives in a very straightforward manner. However, if you dig a little deeper, you will find that there is literally a whole new world out there that you never even thought about. 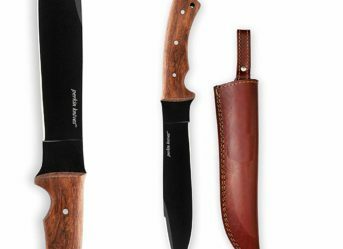 Depending on the size and the purpose of the knife, there are sometimes so many varieties for people to choose from, that it can get quite overwhelming for someone who is just starting out the process. However, for experienced people who know what they are doing, this is the perfect way to spend the right amount of time getting your hands on the knife of your dreams. 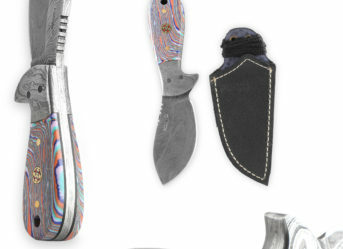 The tang of a knife is basically the projecting bit that connects the blade with the handle. 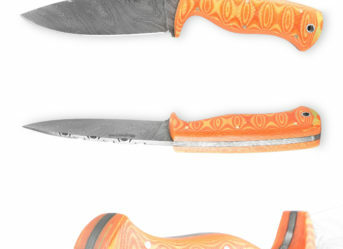 Depending on the construction of the handle and the size of the knife in question, there are different types of tang that one can choose from. 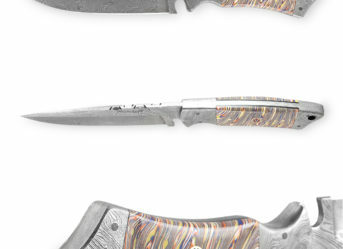 From full tang to push tang to rat tail tang to even an encapsulated tang, one has many options to look at in general. 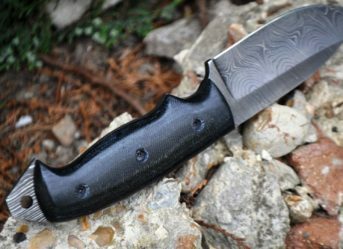 With a full tang knife, one can be assured that its strength is not in question at all since the entire knife is practically one solid piece. 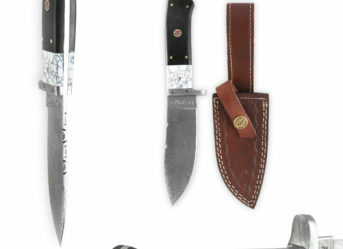 Not only are these kind of knives more common than usual, but there are quite a few elegant varieties of the knife that one can get their hands on without too much difficulty on the whole. 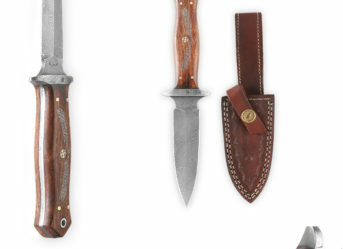 At Perkin Knives, we have a long and extensive history of providing some of the best quality knives and all related knife services to a large variety of clients out there. Our team also comprises of some of the most seasoned and dedicated professionals who will go on a limb to make sure that you get the knife of your choice at the end of the day. 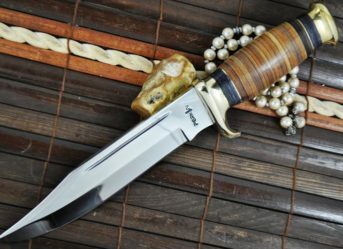 With years of experience in the knife industry, imparting the most precise knowledge and tips as well as services, we make sure that the aspect of quality is held in the highest possible regard. Be sure to get in touch with our team at the very earliest to learn more.